If you are expecting a "Kodak moment" at your next corporate event, and hope to capture it in all it's glory, give us the opportunity to guarantee success. 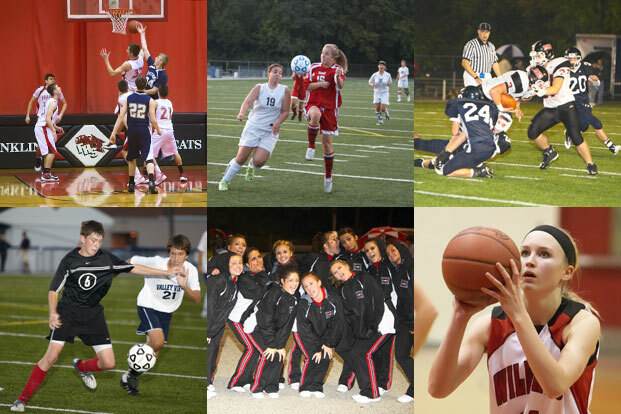 We photograph sports/events and are good at it. Our business is about building relationships with our community and offering our talents to provide you, your leagues, and your organizations with exceptional portrait photography.